Carbon footprint is a new idea which refers to the greenhouse gas emission made by products, industries and individuals. Nowadays, people are trying their best to reduce their carbon footprints. Fosjoas, the self-balancing electric scooter is the most effective way since the carbon footprint of an automobile is of a large amount. While Fosjoas can take you without any carbon footprint which attracts many riders. Though the electric scooters are not the traditional way for highway driving mainly because they are not able to be as fast as an automobile, they are perfect for traveling around the street or travel on the way to company. An additional great advantage of these scooters is the cost, the newly invented Fosjoas is not as expensive as an automobile. Fosjoas can help riders decrease the amount of cash payed for gasoline too, since it does not utilize any fuel. Instead. Fosjoas makes use of the lithium battery with electric power. Lithium battery is exported, which guarantees the safety and electricity to the most extent. As a result, Fosjoas does not exhaust any emission or make any pollution. It is totally green and environmentally-friendly. It is difficult for people to reduce their carbon footprint to zero since some cannot be avoided such as daily consumption or business trip. The process of producing food and other daily supplies cannot reduce the carbon footprints too. So people must reduce their carbon footprint on the thing they can control, such as the way of traveling or the lifestyle. As a result, some people go to work on foot which is healthy and green. 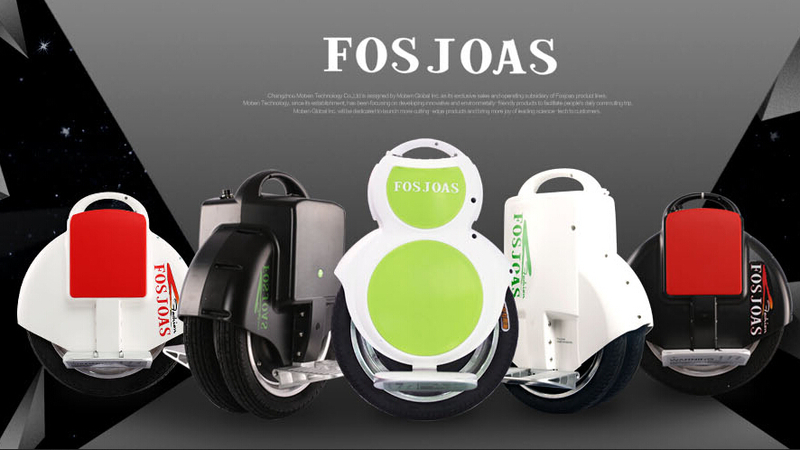 To those people whose company is not close to their home, maybe Fosjoas is a good choice which will not exhaust any emission and is of fast speed and high safety. Fosjoas is the best choice for anyone who loves environment and wants to reduce his carbon footprint. If everyone changes their lifestyles, the environment will be improved greatly in the near future.